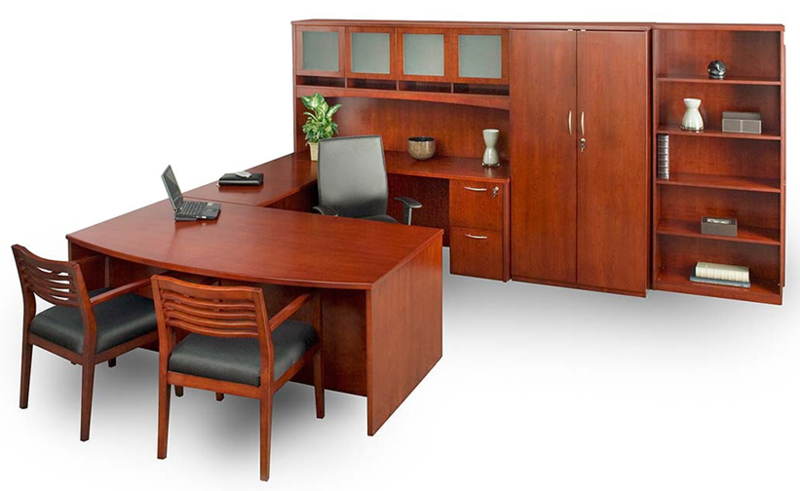 Your Northern New England source for quality office furniture. For over 30 years, TAB OFFICE SYSTEMS has been providing complete office environment solutions for businesses in Maine. Our team can help you plan the most efficient use of your office space from ergonomic adjustments to complete office furnishings; including all types of seating, workstations/cubicles, lighting and more. Let us help you imagine, design and create a work environment in which you will thrive. Call an office planning professional today at 1-800-287-2855 or contact us online.